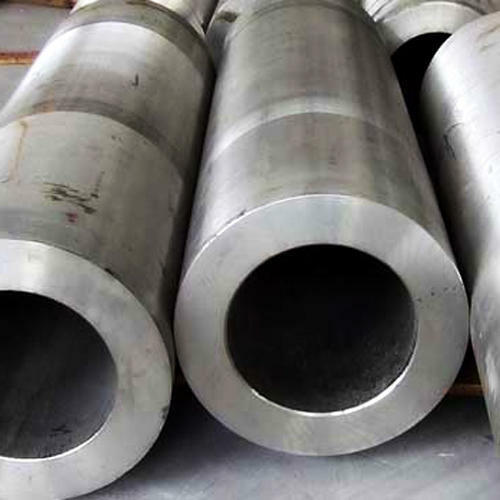 Aesteiron Steels Pvt Ltd, offers a range of ASTM A335 UNS K91560 Pipe. We also manufacture ASTM A335 P1 Pipe, ASTM A335 P2 Pipe, ASTM A335 P5b Pipe, ASTM A335 P5c Pipe, ASTM A335 P9 Pipe, ASTM A335 P5 Pipe, A335 P11 Pipe, ASTM A335 P12 Pipe, ASTM A335 P15 Pipe, ASTM A335 P21 Pipe, ASTM A335 P22 Pipe, ASTM A335 P23 Pipe, ASTM A335 P24 Pipe, ASTM A335 P36 Pipe, ASTM A335 P91 Pipe, ASTM A335 P92 Pipe, ASTM A335 P911 Pipe, ASTM A335 UNS K11597 Pipe, ASTM A335 UNS K21590 Pipe, ASTM A335 UNS K41545 Pipe, ASTM A335 UNS S50400 Pipe, ASTM A335 UNS K91560 Pipe, ASTM A335 UNS K92460 Pipe. ASME SA335 UNS K91560 is used for high temperature services applications. It is reheated & furnished in full annealed, isothermal annealed in tempered conditions.